This summer, the (mostly) American team from Tanager Wealth Management will walk the length of Great Britain to raise £100,000 for UK charities. 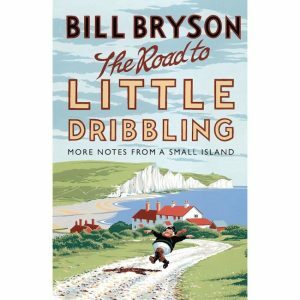 We got the idea for walking the Bryson Line from the American-born author, Bill Bryson, in his latest book, The Road to Little Dribbling. He loves walking and living in the UK and we do too. From the outset, Bill has been wonderfully supportive and we are inspired that he will be with us for a portion of the walk. But it’s not enough just to appreciate our adopted home. It’s important to give something back. The five charities we are supporting make everyone’s life in this country better and we are proud to be associated with them. Already, our clients and friends have been incredibly generous. Thank you from the bottom of our hearts. Follow us on Twitter @thebrysonline and Like our Facebook page.